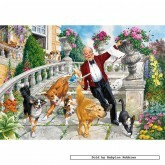 John is internationally recognized as one of the world's foremost Natural History illustrators. He is a committed conservationist with a deep interest in the living environment which is evident in his beautiful work and the accuracy with which he captures some of our favorite animals and birds. John Francis There are 13 products. 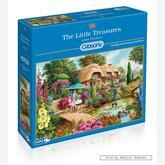 A 250 pieces jigsaw puzzle made by Gibsons (reference G2116). Size: 44 x 30.5 cm (= 17.3 x 12.0 inch). Special series: John Francis. 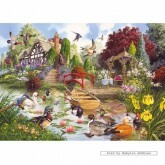 The Old Watermill is a 1000 piece jigsaw puzzle from artist John Francis. 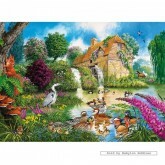 This mid-summer scene finds the old watermill and its surroundings totally at peace in the early afternoon sun. In stock and ready to ship out. It's a warm July day, with a light breeze. Beyond the lake, the garden is in full flower and on the table beneath the pagoda, a cooling glass of homemade lemonade awaits us. By artist John Francis. Everything was going swimmingly at The Summer Show until Mr McGregor brought his marrows into the marquee. In stock and ready to ship out. 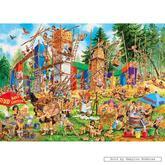 A 2000 pieces jigsaw puzzle made by Gibsons (reference G8001). 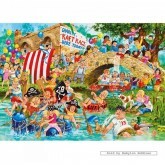 Size: 98 x 68 cm (= 38.6 x 26.8 inch). Special series: John Francis. In stock and ready to ship out. 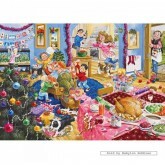 A 1000 pieces jigsaw puzzle made by Gibsons (reference G6102). Size: 68 x 49 cm (= 26.8 x 19.3 inch). Special series: John Francis. 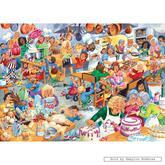 A 500 pieces jigsaw puzzle made by Gibsons (reference G3055). Size: 48 x 35 cm (= 18.9 x 13.8 inch). Special series: John Francis. 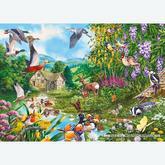 A 500 pieces jigsaw puzzle made by Gibsons (reference G3062). Size: 48 x 35 cm (= 18.9 x 13.8 inch). Special series: John Francis. 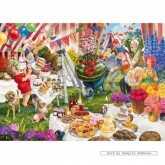 A 1000 pieces jigsaw puzzle made by Gibsons (reference G7057). Size: 48 x 68 cm (= 18.9 x 26.8 inch). Special series: John Francis. In stock and ready to ship out. 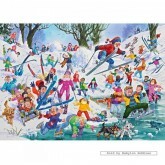 A 1000 pieces jigsaw puzzle made by Gibsons (reference G7054). Size: 48 x 68 cm (= 18.9 x 26.8 inch). Special series: John Francis. 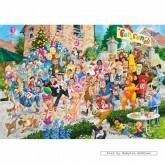 A 1000 pieces jigsaw puzzle made by Gibsons (reference G6177). Size: 48 x 68 cm (= 18.9 x 26.8 inch). Special series: John Francis. 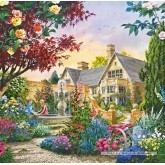 A 1000 pieces jigsaw puzzle made by Gibsons (reference G6157). Size: 48 x 68 cm (= 18.9 x 26.8 inch). Special series: John Francis. In stock and ready to ship out.